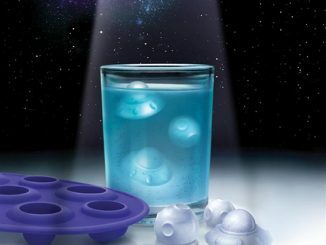 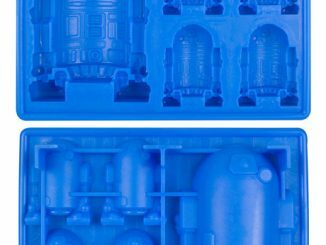 This Star Wars Millennium Falcon Silicone Tray is the best thing ever. 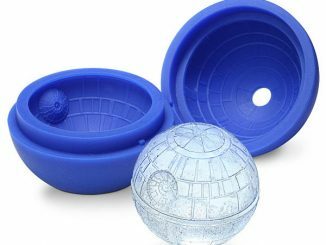 You can make Millennium Falcon cakes, ice, jello or whatever else strikes your fancy. 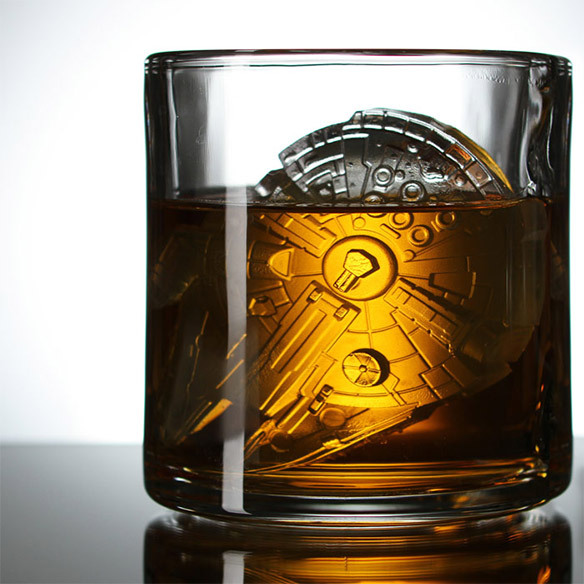 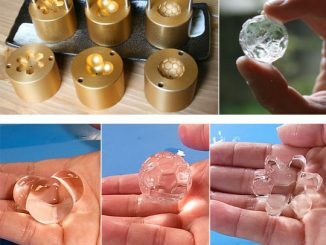 Imagine an icy Millennium Falcon in the punch bowl at your next party. 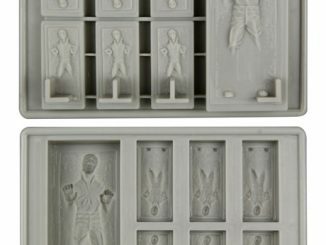 This 6-inch long tray makes a great gift for the Star Wars fan. 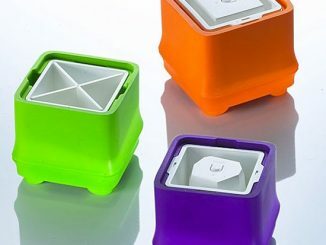 It is heatproof up to 446F° and cold resistant to -40F°. 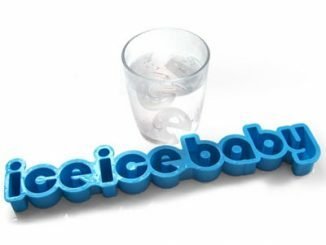 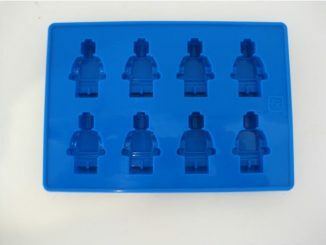 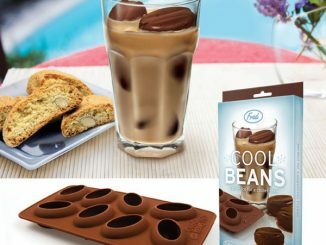 Yes, this may just be the best ice tray yet. 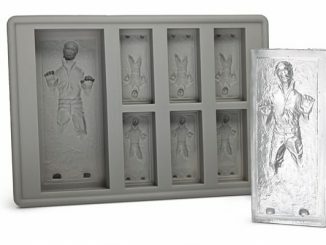 It arrives in May for $9.99 from Entertainment Earth and you can pre-order it now. 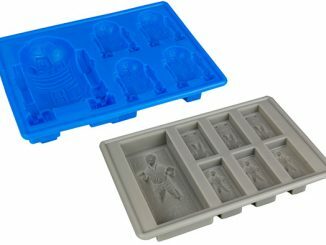 Update: Now available at ThinkGeek.com, Neatoshop.com, and Amazon.com.